TDC have kicked off the year with a great start. 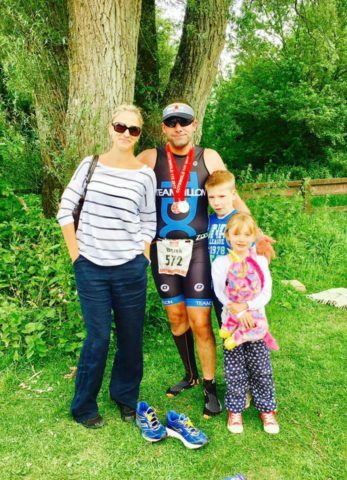 This month we saw many of our athletes racing over different distances and events ranging from park runs, aquathons, super triathlon challenges and Ironman 70.3 races. 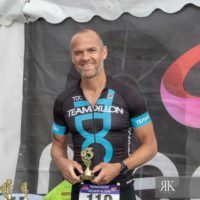 Here we share the results for our team and we hope everyone’s training in these colder months are going well, stay motivated and focused and keep your goals firmly in your mind with the season ahead. 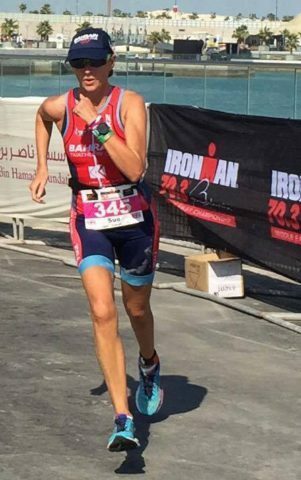 We start the results with Sue Hall, who closed out the year with a fantastic 10km PB over in Bahrain. Sue broke 46mins for the first time, clocking a spectacular 45.57 and placed 2nd woman overall just 5 secs shy of the win. Well done Sue, an exciting 2018 coming up. PROUD TEAM! Lori Westcott saw in the New Year down at the Serpentine 10km in Hyde Park. Lori raced her way to a brilliant 47:53 and 6th in her AG, well done Lori great start! 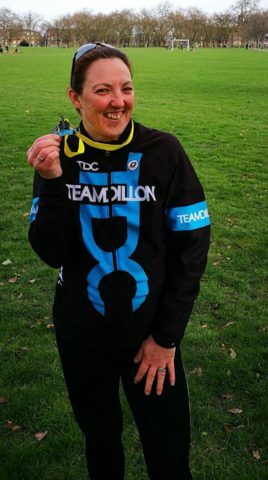 Tim Wood who has only been with Team Dillon Coaching for 4 months and clocked 17.12 at the Tooting common Park run 5km and was 1st across the line. Great to see you flying Tim, keep up the great work. PROUD TEAM! More great results from the team, with Brusk Kivilcim Korkmaz running the Rough and tumble 10miler today clocking 1hour 34min, slashing a huge 10min off his previous PB. Brilliant work Brusk, keep the momentum going! 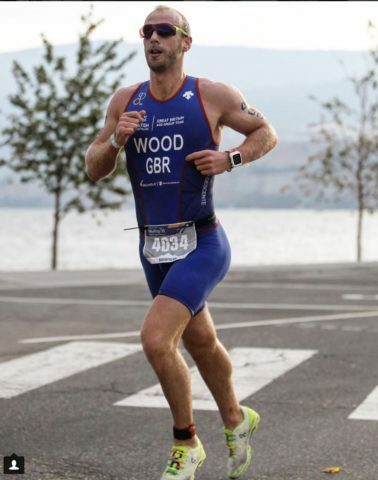 Tim Wood posted another fantastic result, as he continued his progression, standing on the podium to finish 3rd place at the Medway Aquathlon. 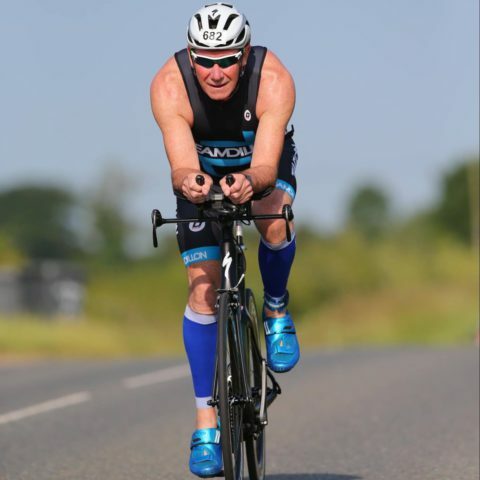 Stephen Clark was also racing that weekend toeing the line for a 40km Time Trial in Riyadh recording a great time of 1.08.29 also placing 2nd in his age category. Paolo Massi also ran a strong 5km down at Fulham park run, getting very close to the 20min mark recording a time of 20.03. James Sheperd was running his first ever park run at Fulham recording a great time of 26.08, congratulations team, keep up the great work! 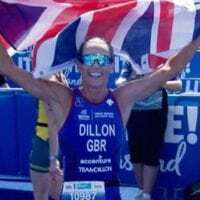 A huge congratulations to David Inglis who has taken the January challenge boosting his training this month by incorporating 4 training triathlons into his block. 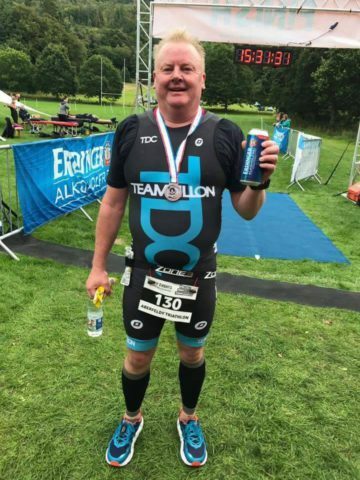 The competition involved completing a super sprint triathlon, a sprint triathlon, an olympic distance triathlon and a 70.3 triathlon, all within the month of January and we are pleased to announce that David rounded his fourth of these off last night finishing his 70.3 distance in a time of 6 hours 22mins, a whooping 1 hour 50mins PB! Well done Dave! Kirsty Middlemist was racing at her local sportive over 36 miles as part of a hard training block, she rode well and was happy with her ride, Kirsty now continues to work hard in preparation for the up and coming training camp in Spain in early March, bring it on! 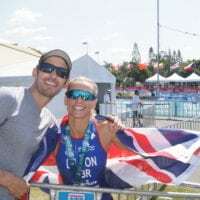 A fantastic opening season race for Emma Pallant as she toed the line at Ironman 70.3 South Africa. 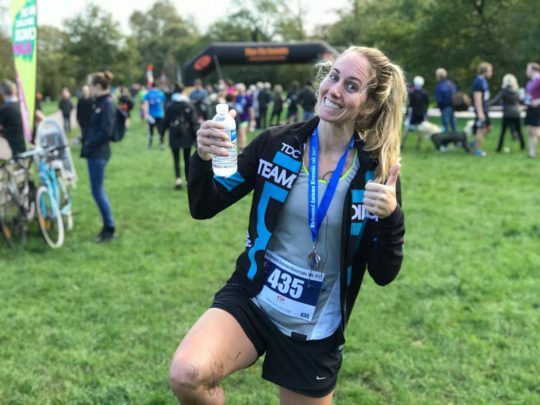 It hasn’t been the easiest 6 weeks after a serious crash just before Christmas, which majorly impacted her training especially her swim. 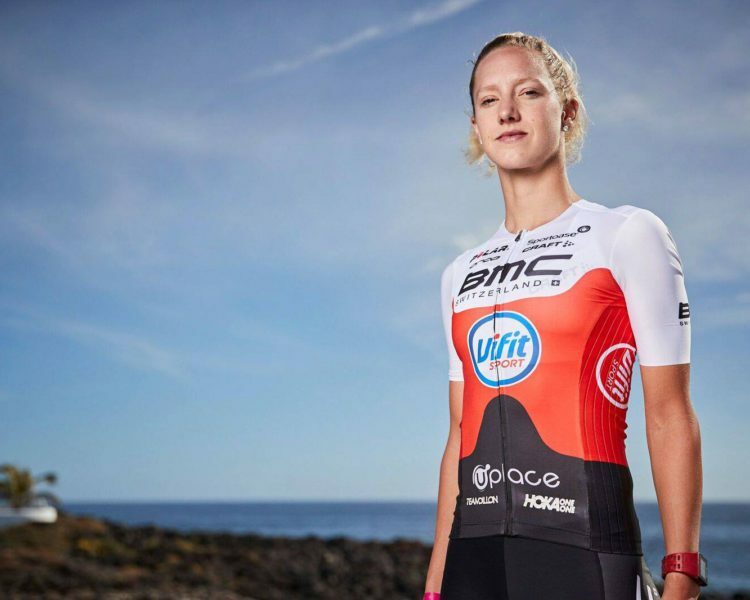 However Emma is a racer and she was determined not to let the crash stop her from racing. 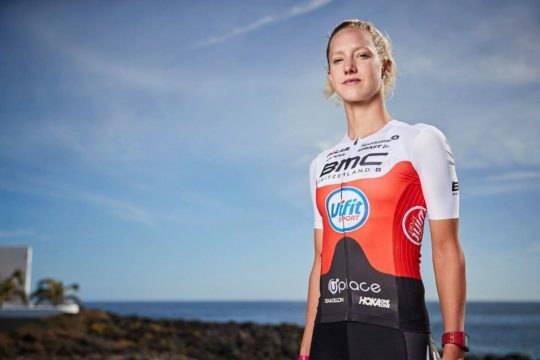 Emma finished in 2nd place, still managing to clock the fastest run and bike split on the day, a great start to the 2018 season. Much more to come from this determined young lady. We hope you enjoyed keeping up to date with the team’s results this month and we look forward to lots more great results in February. From all of our coach’s at TDC, keep up the hard work and use your personal motivation and ambition to get you out the door!